Julia is the “baby” in our home, but at 11 years old she really isn’t much of a baby anymore. Julia is the life of every party, always full of giggles sure to enchant and ever ready for the next fun activity. Out of all five of my children, this young lady has the most friends and busiest social calendar. She loves swimming, drawing, reading and helping out in the kitchen. 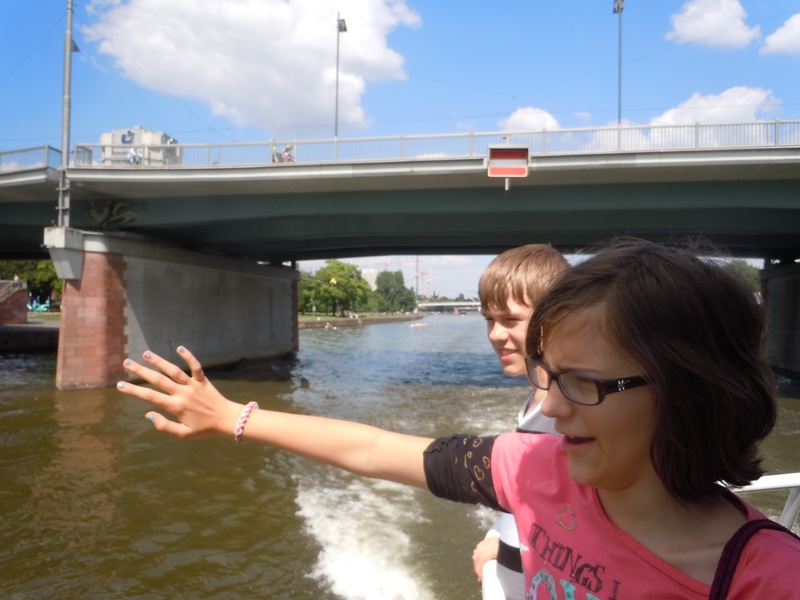 Julia wrote this non-fiction piece about part of her trip last summer when she went to Europe to visit her father who was stationed there with his Army unit. 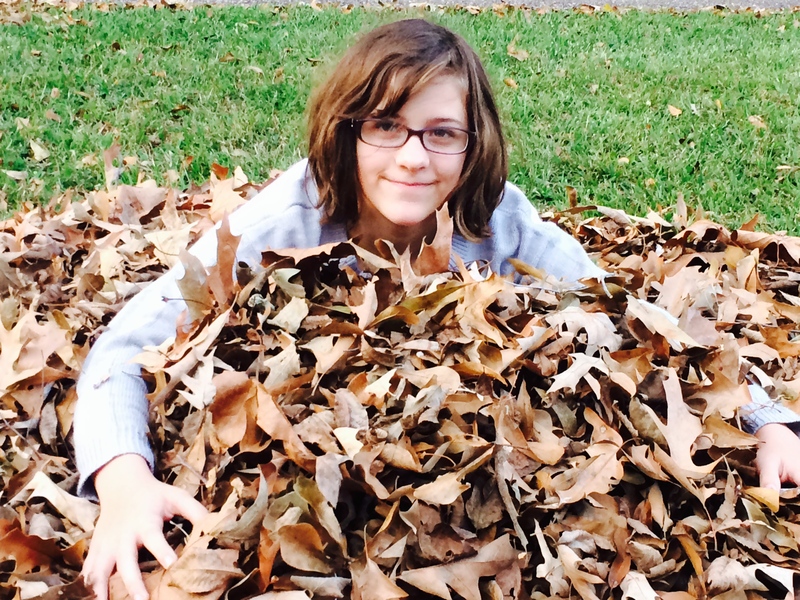 This is the second time this month that one of my children has been the guest blogger for me. All five will be featured here on my blog at some point during the month of April. 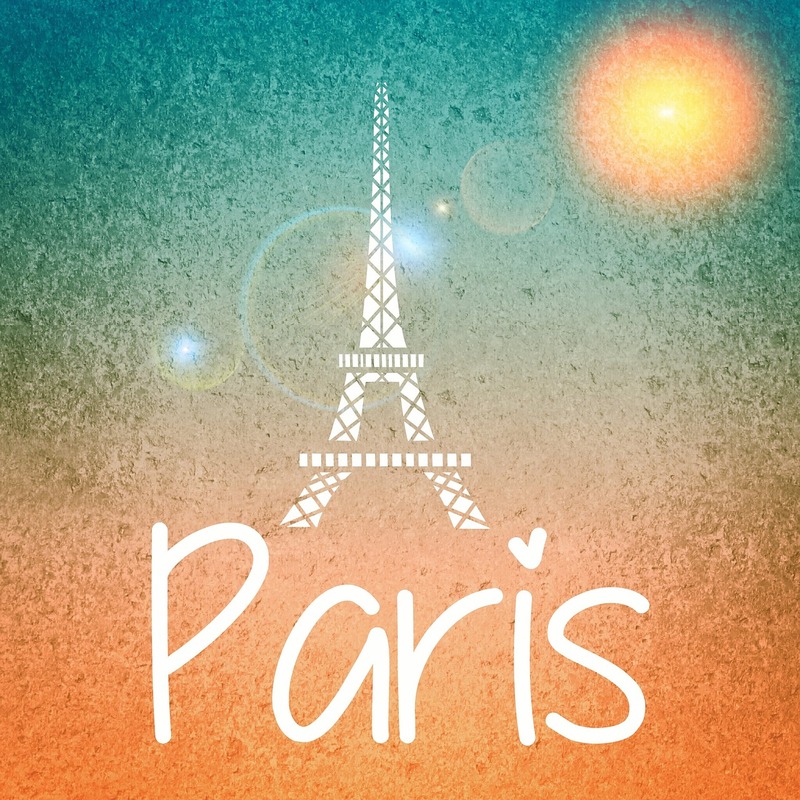 Please enjoy Julia’s essay on Paris entitled, City of Love. To my delight, last summer my Parisian dreams came true. My father, who is a U.S. Army captain, was stationed in Germany. I spent part of the summer visiting him, and as a treat he took us on a weekend get-away to Paris! Just getting to Paris was an adventure. We traveled there by train, which was something I had never done before. As our train pulled up at the station, I got my first look at Paris. Already, the views were breathtaking! Our first stop was to find something for lunch. In Paris, it is not hard to locate a place to eat! Everywhere you turn is another small street-side café. As I ate my pizza, I could hardly keep my eyes off the people who crowded along the sidewalk as they rushed past us. Everyone was dressed so neatly, and I was fascinated to listen to the conversations around me, even though I couldn’t understand anything anyone said. 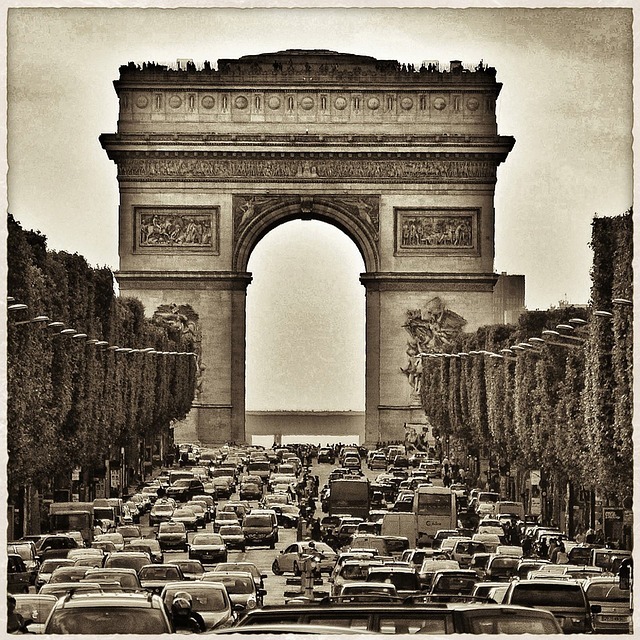 It seemed that most people in Paris walked. The sidewalks were huge! I felt like I was always watching my step out of fear of bumping into someone. That first day we must have walked all over Paris, even though I know we only explored a very small area of the city. I fell in love with Paris. Everything was stunning. Around every corner was something even more wonderful. My eyes couldn’t take in all the sights! The next day was our big touring day. My dad had planned it all out. Our first stop after breakfast was the Louvre. I was very excited to see the Mona Lisa, but when we arrived and I saw the huge line I felt so discouraged! Fortunately, my dad saw another entrance, so we were able to get in quicker than if we had gone through the main entrance. The Mona Lisa was so amazing. 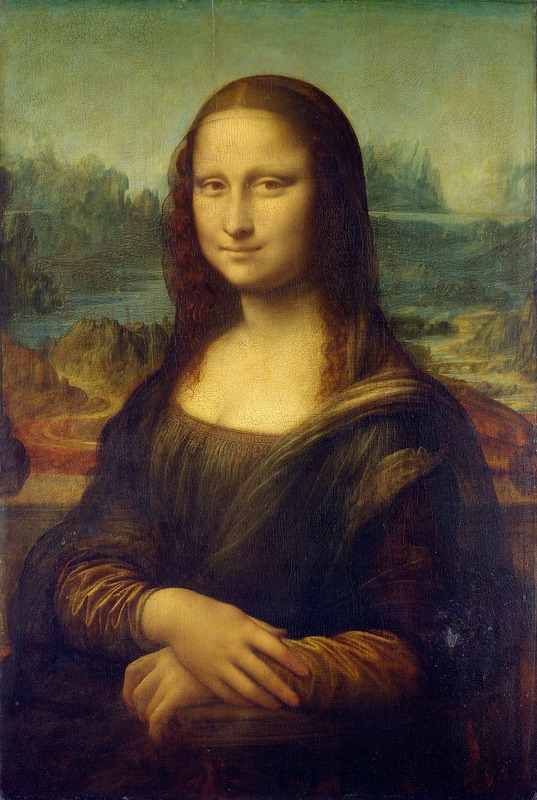 I could see the details of the brush strokes made Leonardo de Vinci over 500 years ago! As much as I enjoyed seeing the Mona Lisa up close and personal, it wasn’t my favorite painting in the Louvre. My favorite painting was a painting depicting a room full of other famous paintings. It was so cool! As we left the Louvre, my father said that we were going to walk to the Eiffel Tower. The walk there was very long, so for part of the way we rode on a boat along the Seine River. I really don’t understand how someone can feel seasick when riding on a boat. I love how it feels to have the wind blowing in my hair and the feeling of water rushing past. I didn’t ever want to get off the boat! We also passed by one of the many Love Lock Bridges in Paris. It’s a tradition for couples in love to engrave their initials on a padlock, which they then lock to the bridge and throw away the key. Supposedly this represents their love, which can never be unlocked. 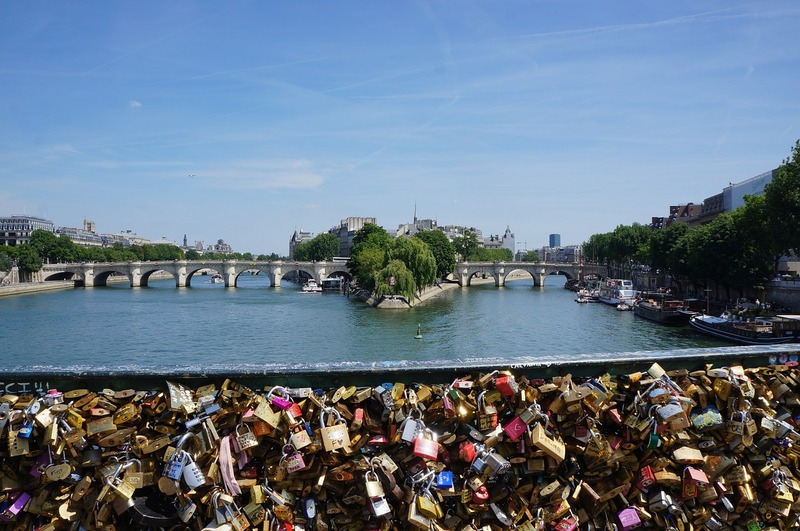 Some people in Paris want the Love Lock Bridges removed and made illegal. Not me! I think it is a sweet tradition, and part of the reason that makes Paris the City of Love. 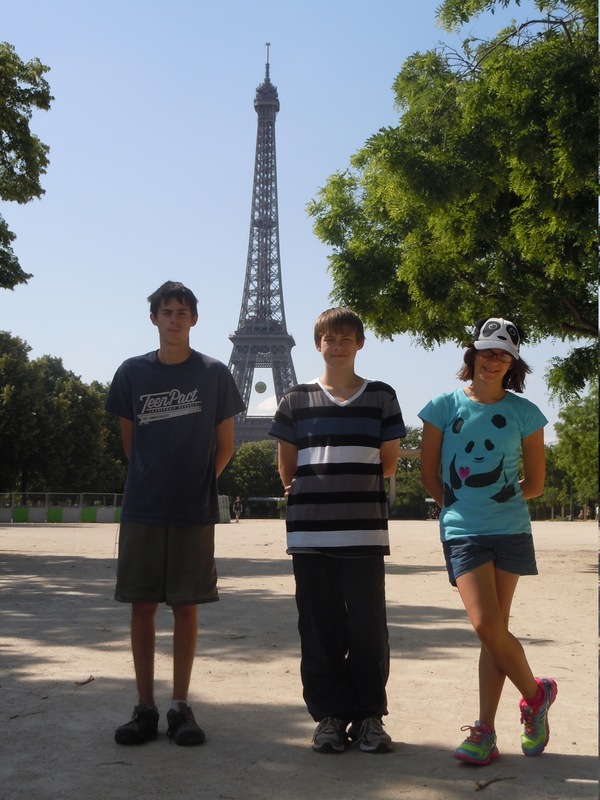 Before long, we arrived at the Eiffel Tower. All around there were people, playing music and juggling and doing other amazing acts. I didn’t really stop to watch them though, because I was in awe of the huge tower. I never imagined it would be so big or so beautiful. We couldn’t go to the top, like I hoped, because the elevator was broken. But I was happy just for the chance to pose for some pictures and buy a small souvenir from one of the shops underneath the Eiffel Tower. On our walk back, we stopped by another famous Parisian landmark, the Arc de Triomphe. This time my family and I climbed all the way to the top, which took us a long time because there were so many stairs! But the view from up there was worth it. You could see all of Paris! I could have stayed there forever, taking in the beautiful scenery. Unfortunately, my trip to Paris came to an end all too soon. One weekend is hardly enough time to see and do it all. I hope someday to return. Perhaps after I am married, I will go there for my honeymoon. After all, Paris is the City of Love. This post is part of the 2015 A-to-Z Blogging Challenge. If you are visiting due to that, thanks so much for popping in to read today’s post. I hope you will leave me a comment so that I can return the visit to your blog. I love to connect with other bloggers and readers. 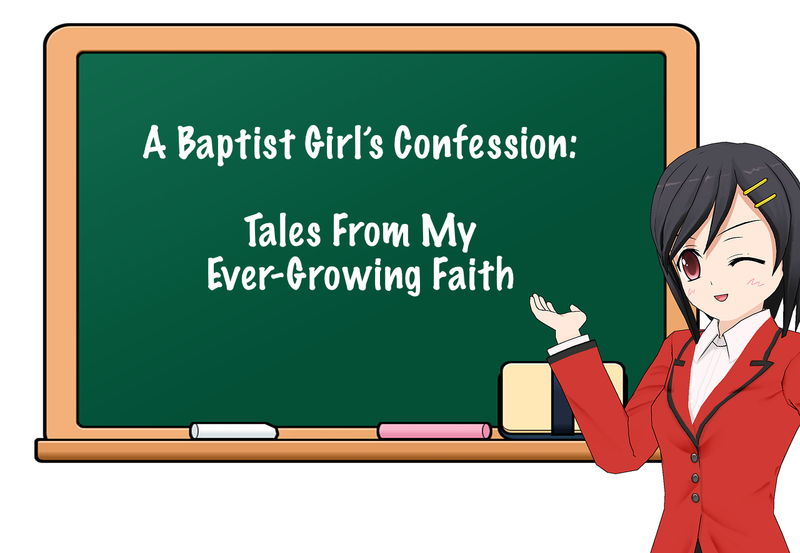 If you are a regular reader, I hope you’ll stick with me during April when I blog about the stories of my faith. Awesome!! Sounds like she’s had fun!!! Indeed she did enjoy herself quite a bit! Loved the pictures…the post was put together beautifully! Watch out, world! Tell her to get that autograph ready!